Why is health & safety important in construction? Why is health and safety important in construction? All jobs are associated with some level of risk, but certain industries – including construction – are particularly dangerous. If managers in the building sector don’t take the issue of risk management seriously, problems can quickly arise. There are a host of inherent risks associated with construction. After all, those with jobs in the sector are often working at height, handling rough materials, dealing with potentially dangerous machinery and moving heavy loads. These people could be injured during excavation work, struck by moving objects or crushed by vehicles, and they could fall from height. In addition, employees are at risk of inhaling dust, suffering injuries due to vibrating tools and experiencing hearing loss due to persistent exposure to loud noises. If you ever need to be reminded of the dangers of construction work, simply take a look at the statistics available. 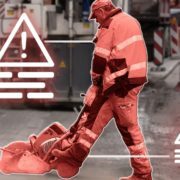 According to figures produced by the Health and Safety Executive (HSE), although the sector only accounts for around 5% of the employees in Britain, it is responsible for nearly a third of all fatal injuries to workers and 10% of reported major injuries. 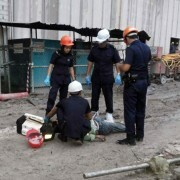 In 2013-14 alone, 42 construction workers died while performing their roles. 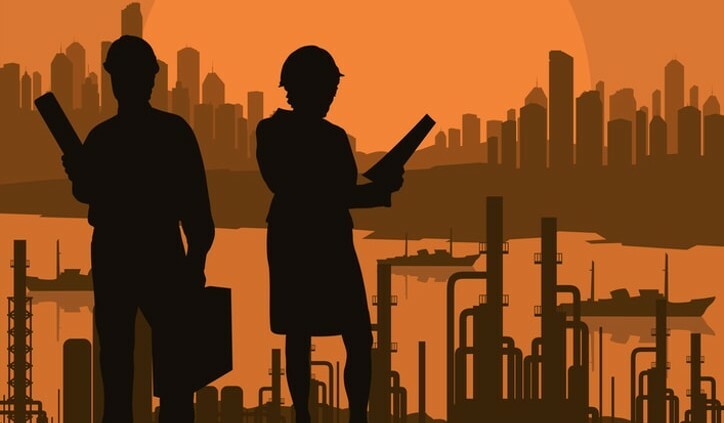 In addition, there were around 76,000 total cases of work-related ill-health in the industry and an estimated 2.3 million working days were lost due to illness and injury. The HSE also revealed that the three-year average (from 2011 to 2014) of construction workers suffering from musculoskeletal disorders was almost twice as high as for all other industries. 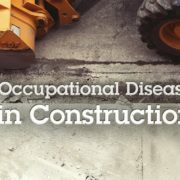 In terms of work-related diseases, vibration white finger, occupational deafness, dermatitis and carpal tunnel syndrome are the most common non-lung illnesses in the industry. Meanwhile, construction has the largest burden of occupational cancers among the industrial sectors. 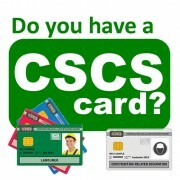 It accounts for 40% of the occupational cancer deaths and cancer registrations. 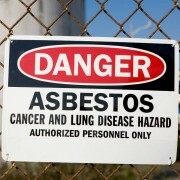 Most of these cases were caused by past exposures to silica and asbestos. Solar radiation, coal tars and pitches were also responsible for causing cancers. Given the clear risks associated with construction, it’s vital that firms operating within the industry take the issue of health and safety seriously. As part of this, they must ensure that their personnel have had all the relevant training. For example, construction managers and those responsible for providing day-to-day safety advice in construction roles can benefit from taking the NEBOSH National Certificate in Construction Safety & Health. This qualification covers a range of topics, including construction site hazards and controls, vehicle and plant movement, fire safety, electrical safety and working at height. 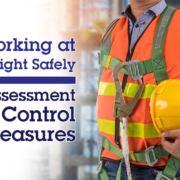 As well as offering employees suitable training and information, companies must conduct thorough and regular risk assessments, and take any necessary steps to reduce the dangers identified in these analyses. It is impossible to eliminate all risk on construction sites. Because of the nature of the work, a certain level of danger is unavoidable. However, firms have a duty to do all they can to protect their personnel and to keep safety standards as high as possible. 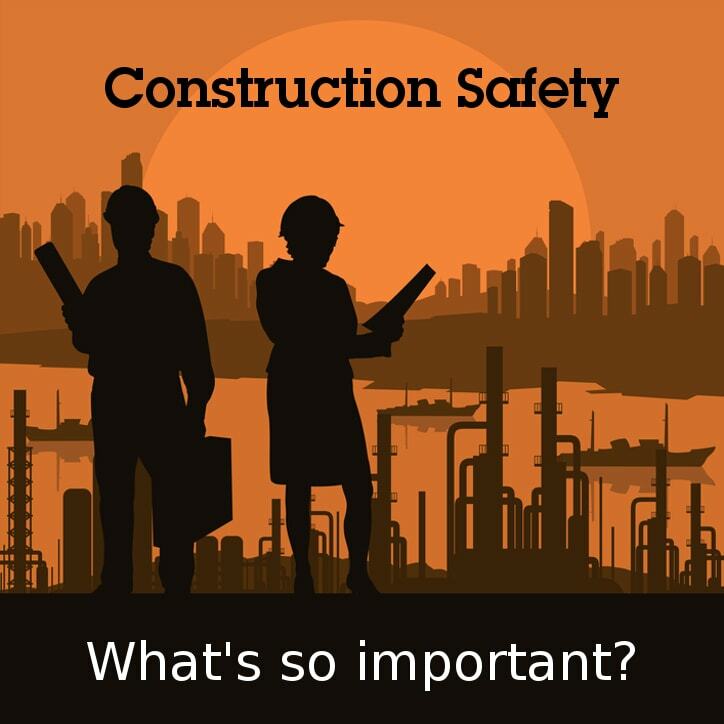 https://www.sheilds.org/wp-content/uploads/2015/03/importance-of-construction-safety-min.jpg 724 724 Mike Shields https://www.sheilds.org/wp-content/uploads/2015/07/sheilds_logo.png Mike Shields2015-03-24 10:35:472017-07-27 16:44:17Why is health and safety important in construction? This was a great read! There’s so much to learn from this article. 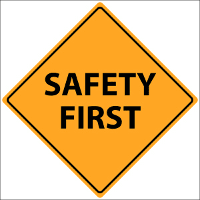 Thanks for sharing important of safety in construction. 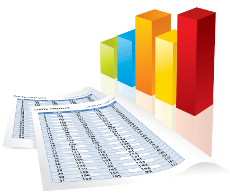 Which NEBOSH course should I do? Who is responsible for health and safety in the workplace?